Pearls are so amazing because they are produced by a living creature – an oyster. 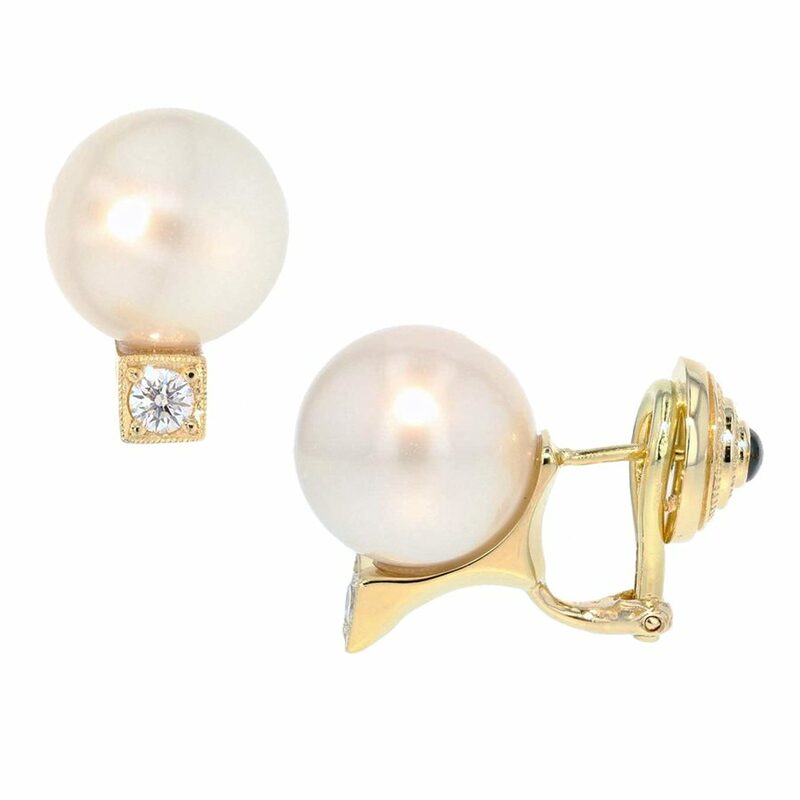 Most of the pearls we see today are cultured which means that they are produced by oysters on an oyster farm. How can you tell if it’s fake? That task is left up to certified gemologists because most of us would never be able to tell for sure. At Underwood’s we pride ourselves on having the highest quality inventory. We only sell the best gems and pearls and provide the best for our customers.